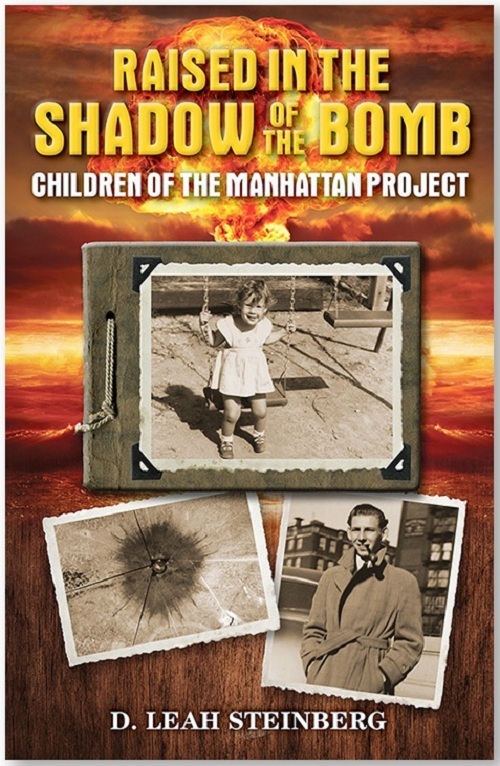 Raised in the Shadow of the Bomb - book event with author D. Leah Steinberg, Mar. 4th at Florey's! 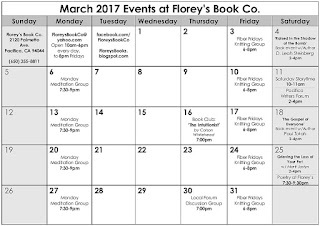 Florey's Books welcomes author D. Leah Steinberg as she discusses her new book, "Raised in the Shadow of the Bomb". This story began before I was born, when my father, Ellis P. Steinberg, and uncle Bernard Abraham worked on the secret undertaking that developed the first atomic bombs. These later were dropped over Hiroshima and Nagasaki. It was not only my extended nuclear family that experienced and was affected by growing up at this time in history, but a whole generation of other children raised in the shadow of the bomb who had stories to tell. The result is this book—part memoir, part discussions with siblings and cousins, and part interviews with a dozen others who had a parent who worked on the Project. 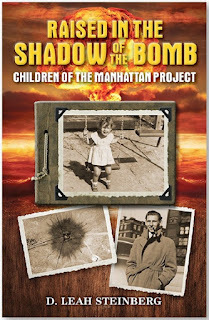 Deborah Leah Steinberg is the daughter and niece of scientists that worked at the University of Chicago Metallurgical (Met) Lab a branch of the Manhattan Project during WWII, the secret project that researched and developed the first atomic weapons. Leah has degrees in Anthropology, and Counseling Psychology with a career in research and clinical Sleep Medicine and counseling. She is a published poet, a nature photographer, and music lover. She lives in the San Francisco east bay area. 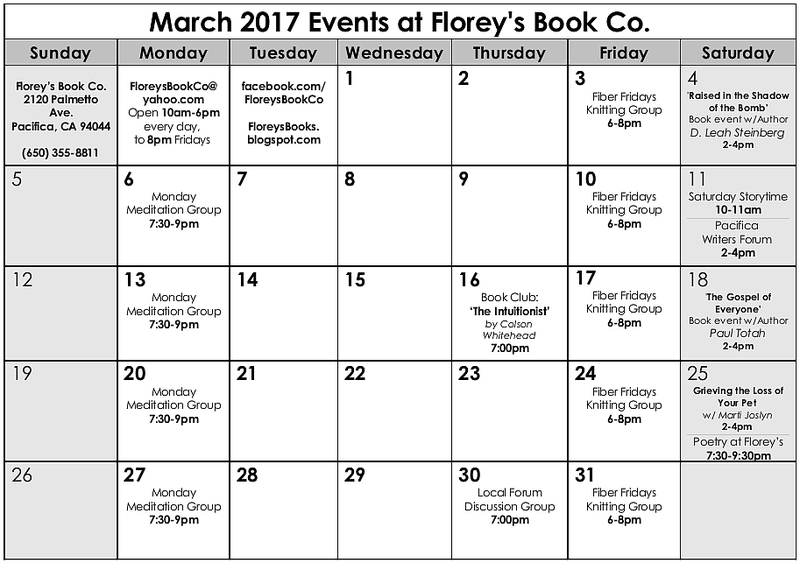 March 2017 Events at Florey's Book Co.
-"Raised in the Shadow of the Bomb"
The lives of children of the Manhattan Project. 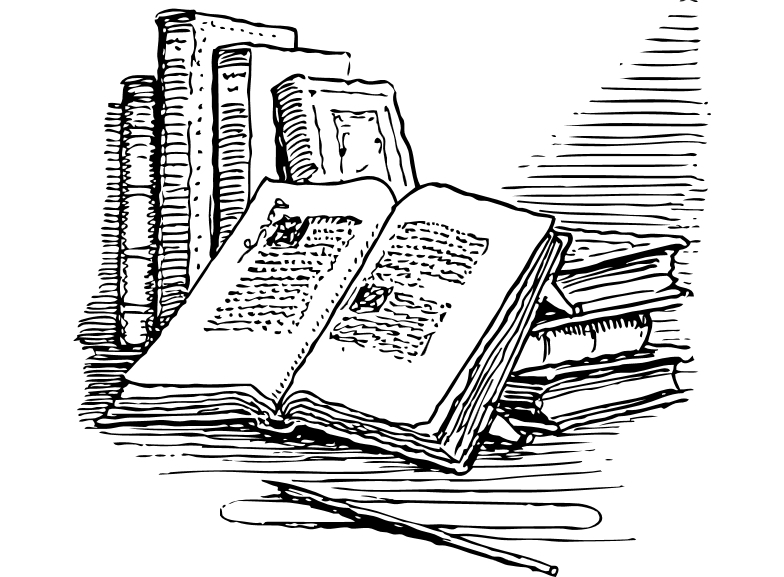 February 2017 Poetry at Florey's! The featured poets this month are Clara Hsu and Greg Pond and musical accompaniment by David Wong, playing the guqin, a 7-stringed zither. The featured poets will be followed by an open mic period. Open mic sign-up is first come, first served. This event is open to the public and free of charge. You are welcome to bring a snack or beverage to share. Clara Hsu practices the art of multidimensional being: mother, piano teacher, director of Clarion Music Performing Arts Center in San Francisco, traveler, translator, and poet. Henry W Leung wrote in Lantern Reviewon her work: “Hsu…remains faithful to the sense in Chinese while also refreshing our English idiom.” But Clara likes to experiment and transform her translations into unique poetic expressions, stunning in sound and form. She is currently finishing her translations of Lao-Tze’s Tao-te Ching, taking the ancient texts for a wild ride in the twenty-first century. Gregory Pond was born in Brooklyn, NY to Panamanian parents and moved to San Francisco in the late 1970’s. He’s a single dad and grandfather. Author and publisher of two books of poetry, aftermoon and Blackened Blue, both available on Amazon. He’s read his poetry all over the Bay Area and was featured in the Haight-Ashbury Literary Journal. 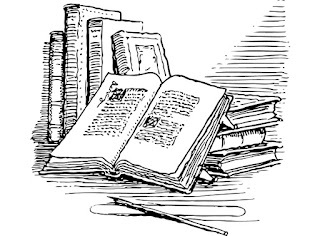 He is a member of the Revolutionary Poets Brigade, as well as a volunteer reader and facilitator of Poetically Speaking, a conference-call program for seniors featuring classic and contemporary poetry. Hailing from a long line of Chinese scholars, David Wong is a lifelong student of traditional Chinese arts. He has studied guqin (seven string zither), guzheng (Chinese table harp), pipa (Chinese lute), traditional Chinese painting, and tea culture under masters in the United States and China. His interests also led him to graduate studies both here and abroad, researching and absorbing the depths of his Chinese heritage. 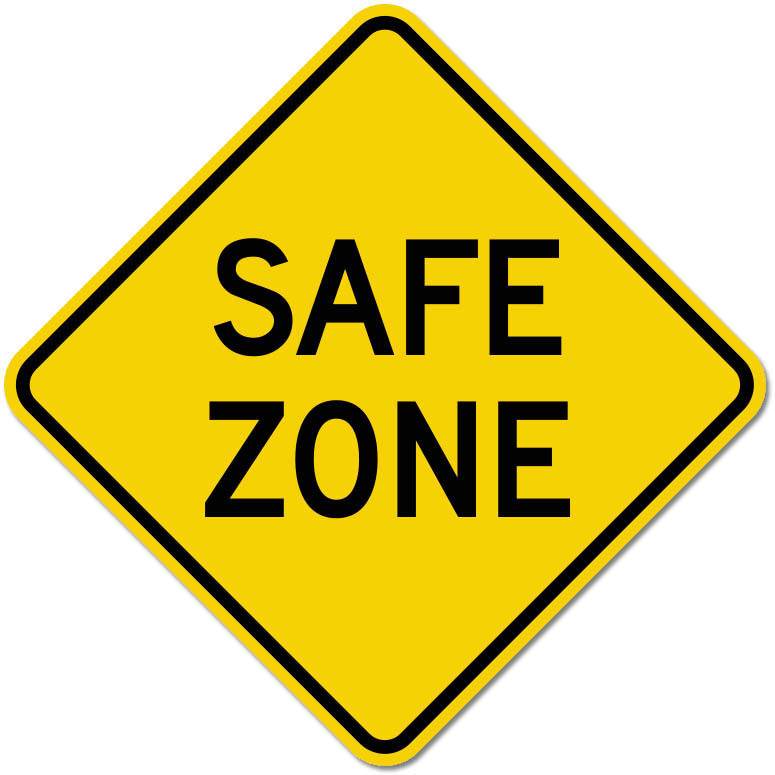 Local Forum: ' Safe Spaces', Feb. 23rd at Florey's! We will be meeting to discuss the topic: Safe Spaces. "In educational institutions, safe-space (or safe space), safer-space, and positive space originally were terms used to indicate that a teacher, educational institution or student body does not tolerate anti-LGBT violence, harassment or hate speech, thereby creating a safe place for all lesbian, gay, bisexual, and transgender students.The term safe space has been extended to refer to a space for individuals who feel marginalized to come together to communicate regarding their experiences with marginalization, typically on a university campus. The idea of safe-spaces has seen criticism on the grounds that it stifles freedom of speech." 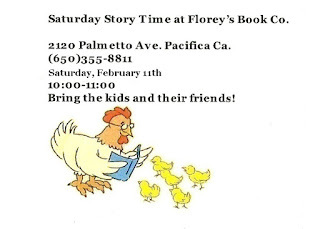 Pacifica Book Club: 'The Immotrtal Life of Henrietta Lacks' Feb.16th at Florey's! Come by for a chat about our February book, 'The Immortal Life of Henrietta Lacks' by Rebecca Skloot. REBECCA SKLOOTis an award-winning science writer whose work has appeared in The New York Times Magazine; O, The Oprah Magazine; Discover;and many others. She is co-editor of The Best American Science Writing 2011 and has worked as a correspondent for NPR's Radiolab and PBS's Nova Science NOW. She was named one of five surprising leaders of 2010 by the Washington Post. Skloot's debut book, The Immortal Life of Henrietta Lacks, took more than a decade to research and write, and instantly became a New York Times bestseller. It was chosen as a best book of 2010 by more than sixty media outlets, including Entertainment Weekly, People, and the New York Times. 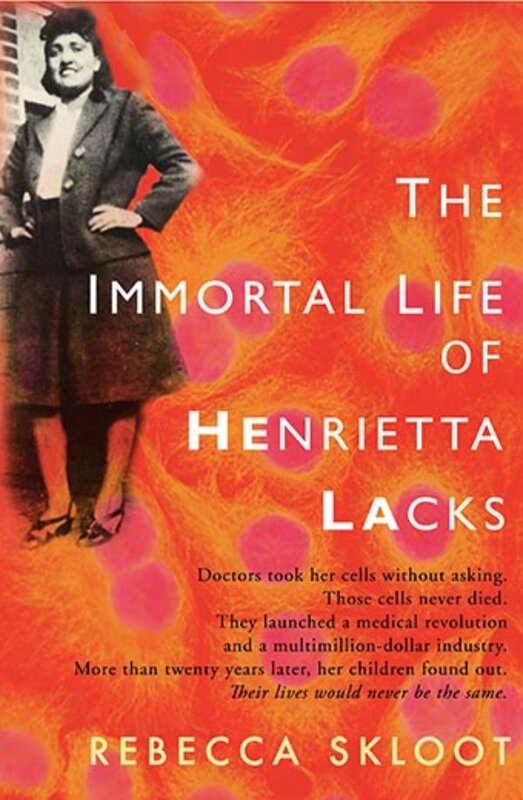 Skloot is the founder and president of The Henrietta Lacks Foundation. She has a B.S. in biological sciences and an MFA in creative nonfiction. She has taught creative writing and science journalism at the University of Memphis, the University of Pittsburgh, and New York University. She lives in Chicago. 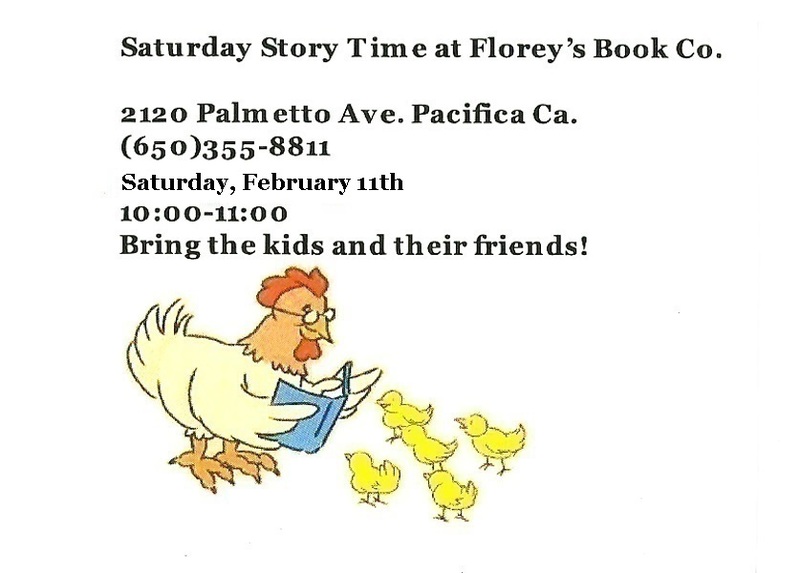 Pacifica Writers Forum, February 11th at Florey's!